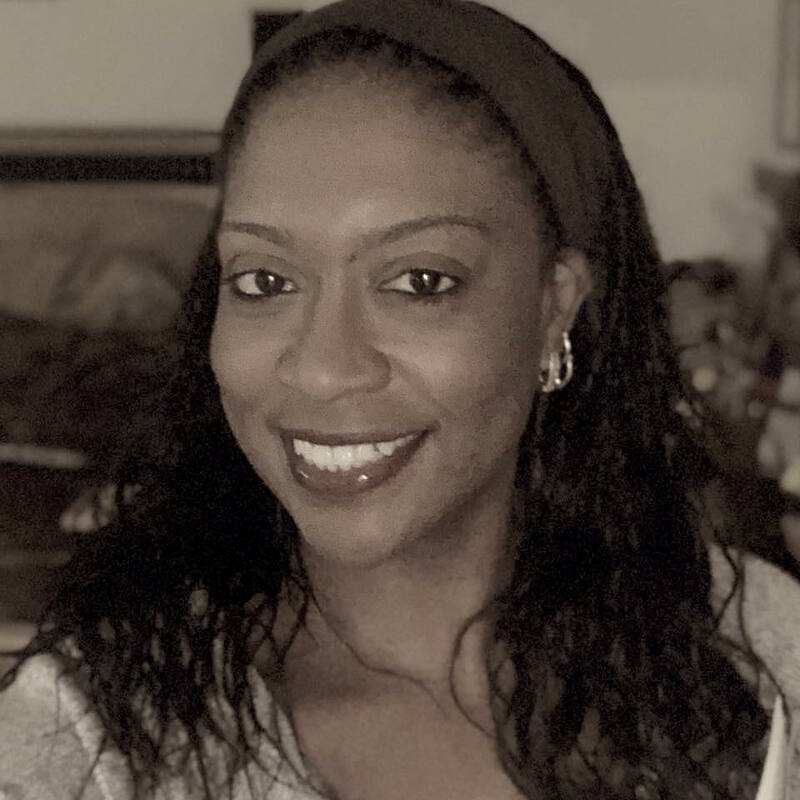 With over 21 years of experience in traditional classroom instruction and adult education strategies grounded in instructional design models, Dr. Braxton also possesses over 19 years of experience using learning technologies in higher education settings and has extensive working knowledge of numerous learning management systems. She currently serves as the Senior Director of Instructional Technology at UMBC where she is responsible for leading the Division of Information Technology’s (DoIT) strategy for end-user support of instructional technologies including online, hybrid, and traditional “face-to-face” technologies. She is the university representative on the University System of Maryland’s Academic Transformation Advisory Council and has led the university’s transformation of their online course design initiatives to integrate both national standards and best practices. Dr. Braxton also spearheads UMBC’s digital badging initiatives and currently serves as the working group co-chair for phase II of the IMS Global Consortium’s Digital Credentials Currency Initiative to define Open Badges Extensions for Education (OBEE) while leading the technical specifications task force as part of that initiative. Before joining UMBC, she served as the Director of Course Redesign at Bowie State University (BSU) for 3 years overseeing its first USM Course Redesign activities and representing BSU on the USM Academic Transformation Advisory Council. Prior to this position, as the Director of Distance Education within the Johns Hopkins University Engineering for Professionals Program, Dr. Braxton led the online development team in the design and implementation of courses while continuing to support the existing online programs, partnerships, and traditional classroom faculty engaged in supplementing their traditional courses with an online component. She served as the subject matter expert in the area of distance education and worked with faculty, chairs, and senior management to ensure quality was at the forefront of their online offerings, leading the program through their first Quality Matters course reviews and certifications. Prior to that role, she served as a Senior Instructional Designer to the program. As a Collegiate Associate Professor at the University of Maryland University College in the Computer Information Technology Program, Dr. Braxton-Lieber served as a lead faculty for the Common Exam Initiative, participated in the Common Syllabus Initiative and was actively involved in the Cross-Curricular Initiative, acting as a technology consultant to other disciplines in the university to ensure those disciplines effectively implemented technology-enabled instructional activities. Dr. Braxton has also previously served as a Distance Learning Subject Matter Expert, Program Manager, Training Manager and Principal Consultant within the government sector as a defense contractor overseeing the design, development and execution of traditional/platform-based, web-based, hybrid, mobile and computer-based training and education initiatives including the implementation of formative and summative assessment and certification strategies. Dr. Braxton was tenured as an Assistant Professor in the Computer Science Department at Bowie State University in 2003 where she served as the Computer Technology Program Coordinator and led the implementation of the 4 Computer Technology Tracks, developing the Internet Technology Track.